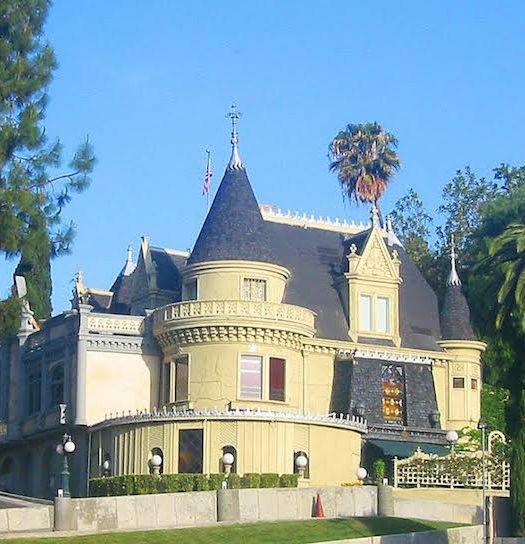 A mysterious castle, a secret door, hidden hallways and haunts, magicians, mind readers, knights, and ghosts — this is what awaits within Los Angeles’ most secretive clubhouse, The Magic Castle, accessible by invitation only. A lucky dozen IVY Members recently ventured into the castle for an elegant evening of entertainment and were met with an unmatched level of dedication and caliber of perfection to the craft of magic and seance. It’s an experience they won’t soon forget. 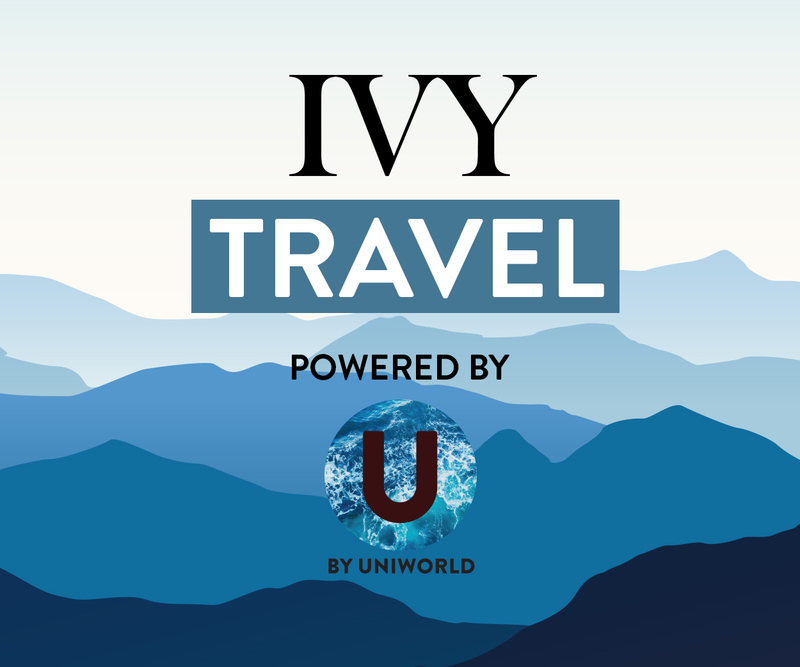 In an exclusive IVY Magazine interview, Allen unravels his unconventional career path and why he chose to become a professional, professorial hypnotist and mind reader. He offers advice for anyone considering taking the leap to pursue their own creative passion. Please enjoy our conversation with Allen below. Let’s start with a two-part question: what is the admissions process for the Academy of Magical Arts, and how do you get accepted to be a magician at The Magic Castle? People who are interested and have a strong love for the art of magic should see the Academy of Magical Arts website for the specifics about applying becoming an Associate Member. Becoming a Magician Member entails additional work, as one must apply for the opportunity to audition, among other requirements. At the audition, there is an interview and then the applicant must perform for the audition committee. It can be tough, and on the night I auditioned, about half of the auditionees successfully passed. As an example of the commitment level, one auditionee from Japan had come straight from his flight and was returning home immediately afterwards. It was his life’s dream to achieve this level of membership, and he did. 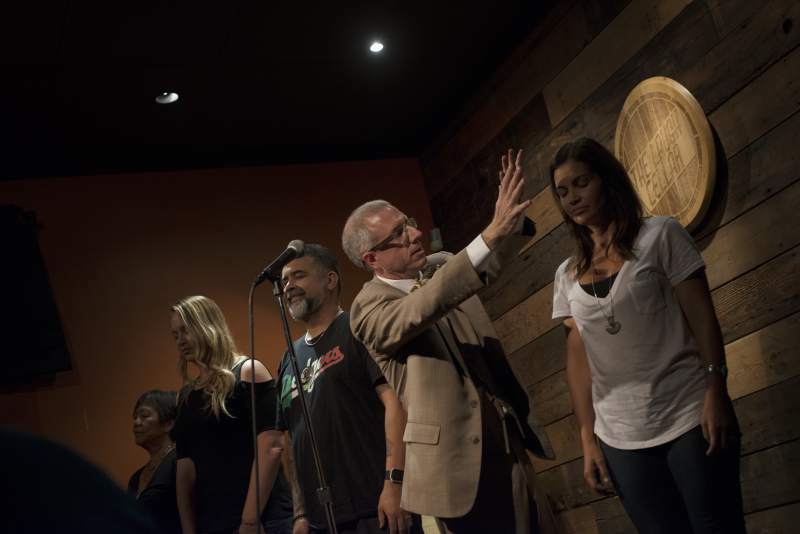 Since what I do entails working with people more than objects, I perform impromptu shows at The Magic Castle. I see it as my working laboratory. This allows me to bring a high level of polish to my work and also experiment. 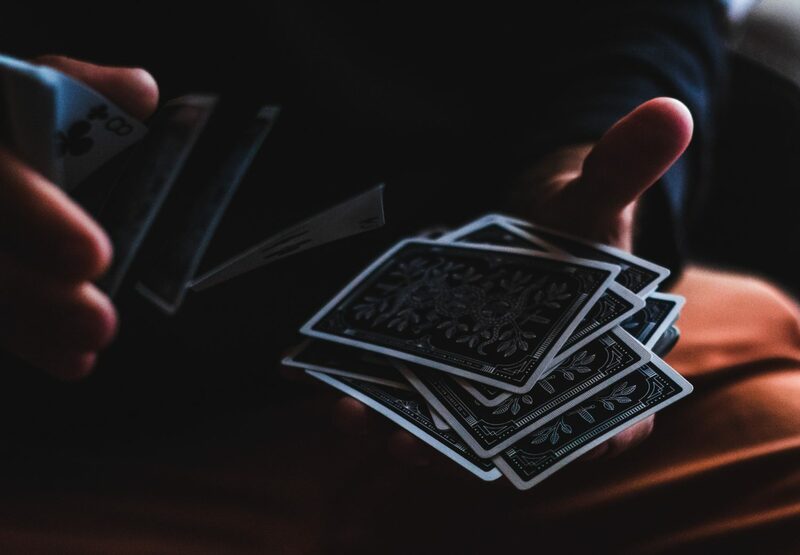 Who or what inspired your choice to become a magician professionally? The primary inspiration is the responses I experience from my participants and audiences. I see them as my director, because I can feel what they want and enjoy, and what is working for them. Also, an inspiration was seeing others succeed in magic, and knowing that I would by doing the work. The combination of these, with the deep commitment to doing this exclusively, is powerful. What is it that makes the relationship between the magician and an audience member different than that of any other performer? One of the things that is different is finding a way for the audience to appreciate the specific skills involved. For example, when a magician makes a coin disappear, the audience knows there is skill involved, but they don’t know what the specific skills or techniques are. Though I use every tool available to me, including misdirection and showmanship, my primary skills are working with people and using psychology. I work to make the experience as real as possible. 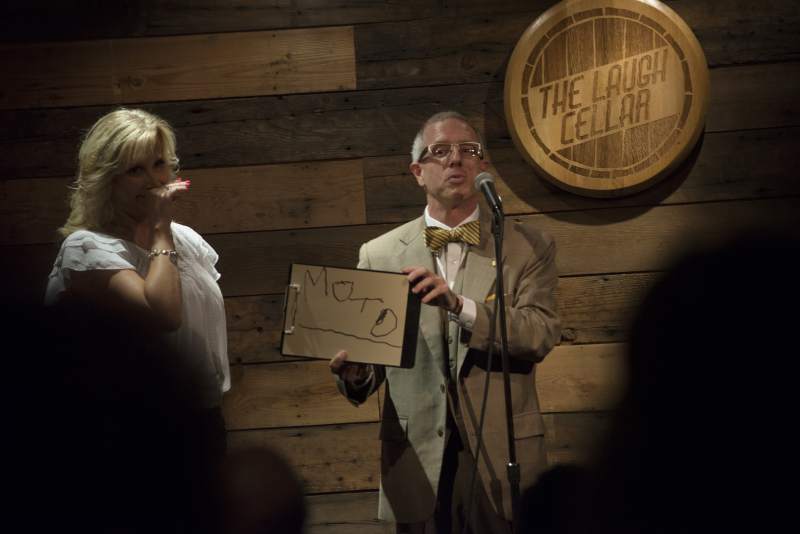 For example, I have trained myself to read people and, specifically, the human ideomotor response, and sometimes I describe it during performances. The result is that I receive credit for the specific skills I am demonstrating. What was it like the first time you ever performed? How do you feel when you perform now? I felt nervous and awkward. The first time I performed, I was focused primarily on me and what I was doing, but now I’ve learned it’s not about me. It’s about the audience and connecting. I am in many ways a collaborator and conductor with my audiences. I see them as participants. We achieve amazing things together. I feel energized and connected. Being a magician is a lofty career ambition. When you told others that this would be your chosen career path, did you ever encounter naysayers? How did you handle negativity, whether from others or your own self doubt? Yes, definitely. I often heard, “Keep your day job.” I handled negativity by seeing others succeed, and being connected with successful, supportive, positive, creative people. The people you are connected with influence you, and vice versa. I learn a lot and am helped by my wife, Kazu Kusano (KazuKusano.com), who is an amazing comedian and funny person. What would you say to others who wish to pursue a creative career or passion? Do it! Define success for you and what is needed to achieve it. Be specific. Be open and honest with yourself about what you must do to succeed, and how you will measure it. Take the actions needed, and do not get mired in indecision and planning. Pay attention while doing the work and continually improve. Do not overly plan, because you want to get everything right. Make mistakes and learn from them. Realize what the work is. For example, performing entails sales, marketing, communication, and travel. I’m reminded of the quotation, “If you do what you love, you’ll never work a day in your life.” It’s not completely true, yet the spirit of it is. To attend live events like our visit to The Magic Castle, and become part of the IVY community, please visit IVY.com.